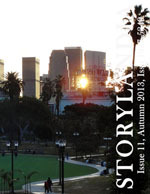 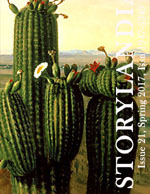 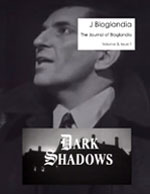 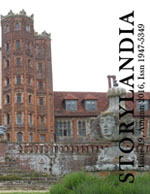 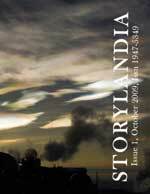 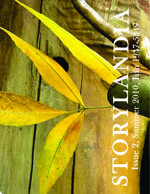 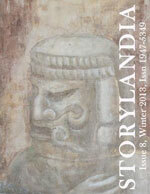 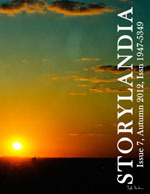 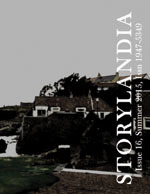 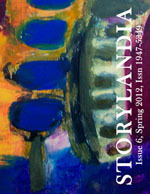 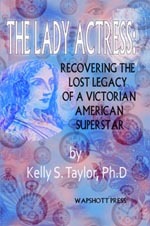 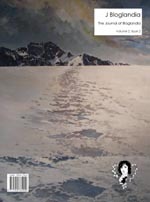 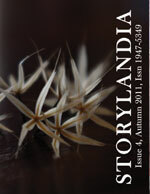 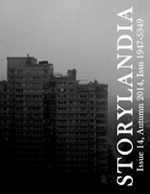 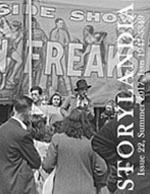 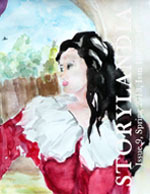 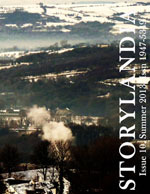 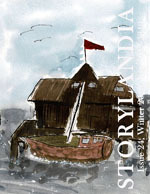 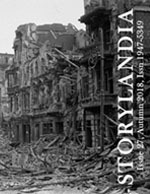 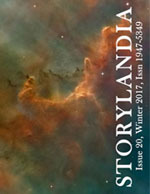 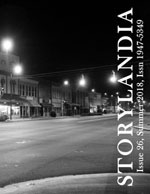 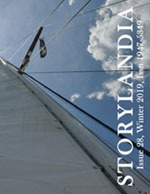 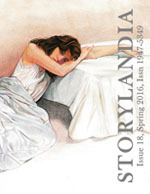 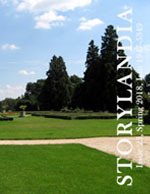 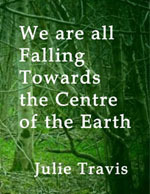 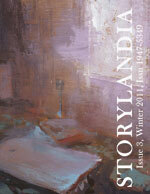 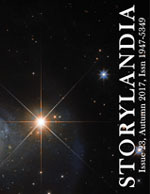 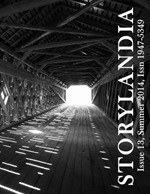 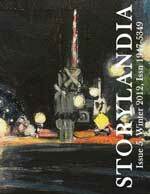 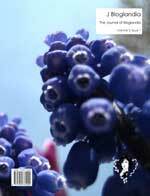 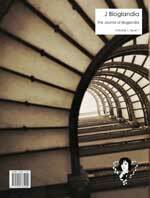 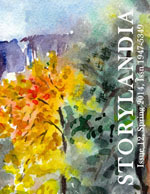 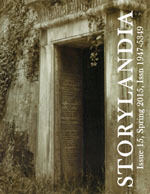 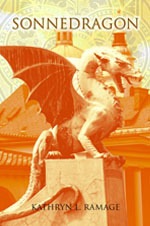 Now on sale Storylandia 21! 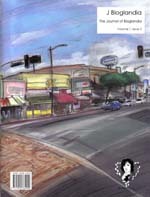 Alias Chicken Smith! 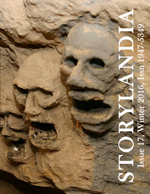 Posted on April 7, 2017 | Comments Off on Now on sale Storylandia 21! 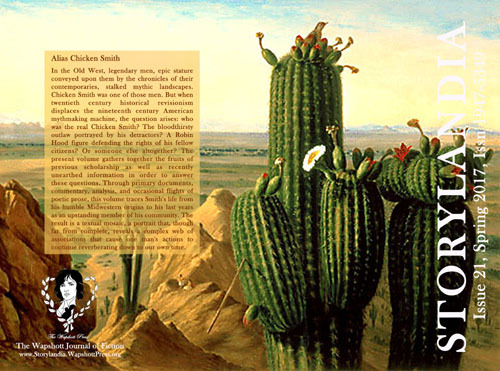 Alias Chicken Smith! 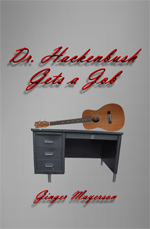 “Yeah, pluck, like a chicken.